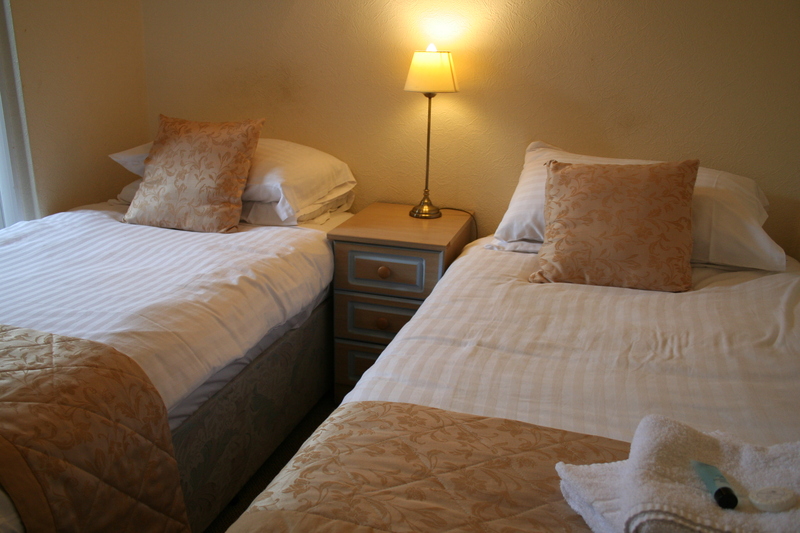 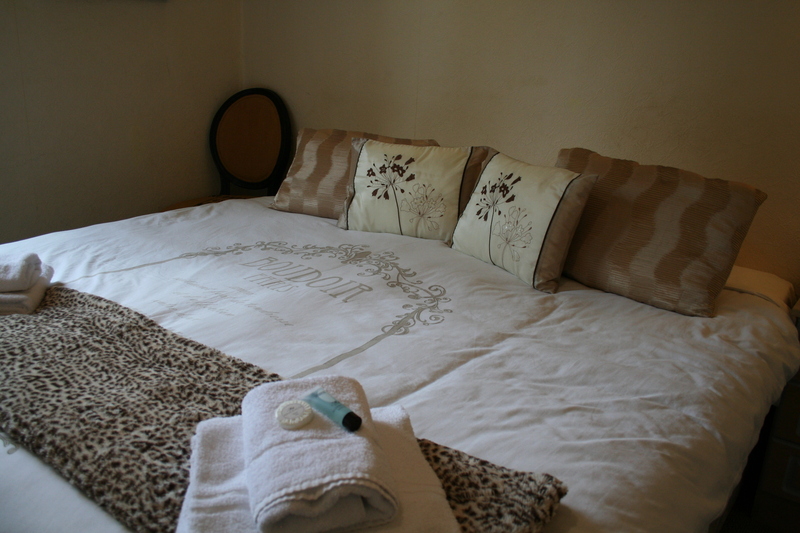 We have 5 twin or double en-suite rooms at The Angel Inn plus a family room. 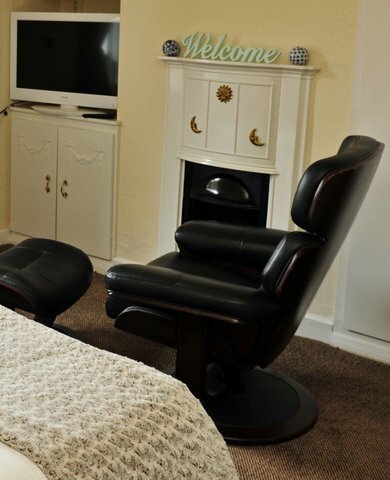 All our rooms provide modern, warm, clean and comfortable accommodation in a quiet location in Blyth and we are just 1 minute from the A1. 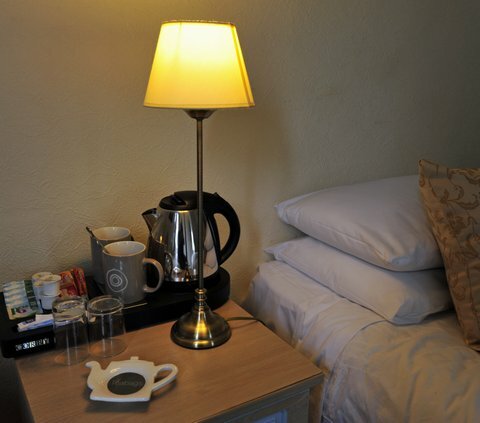 All rooms have secure parking and room rates include breakfast and free wifi. 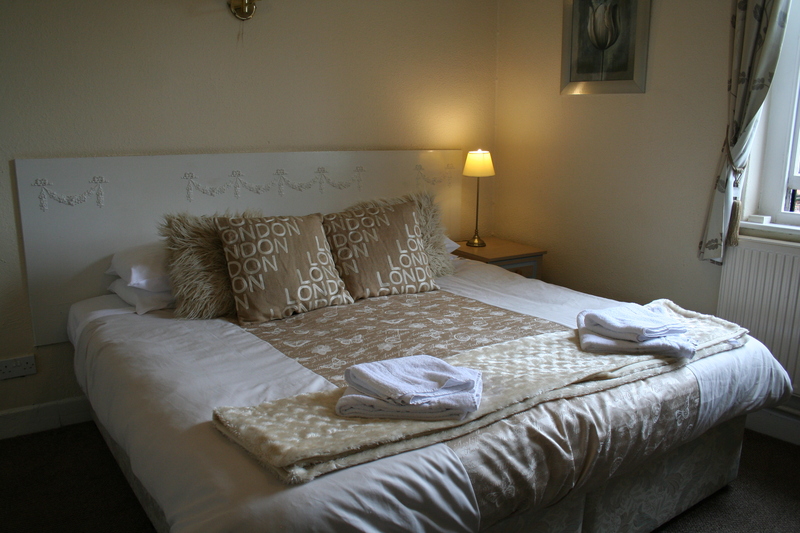 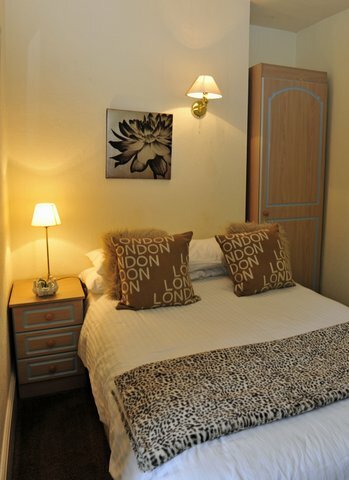 Rooms are from £65 per night for single occupancy and £85 per night for a double or twin room. 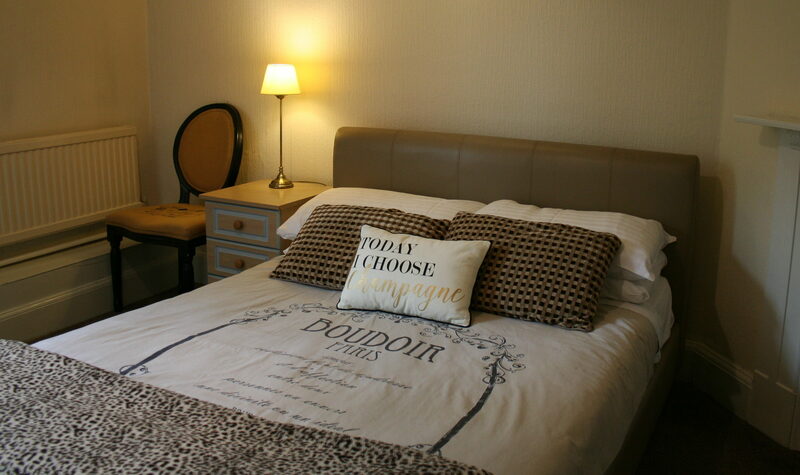 Please use the online booking form to check availability and to book your stay and to guarantee the best rate possible.